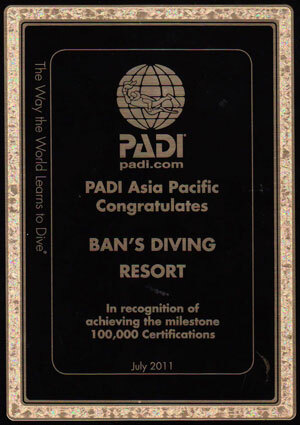 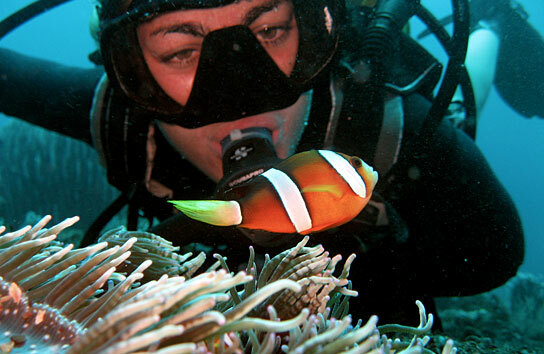 On August 20, 2011 PADI President Drew Richardson, awarded Ban's Diving Resort in recognition for their achievement of 100,000 student certification. 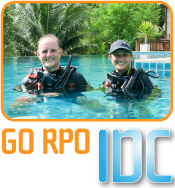 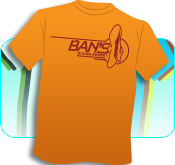 With only 2 dive centers worldwide being able to achieve this feat, Ban's Diving Resort was able to attain this milestone in record time. 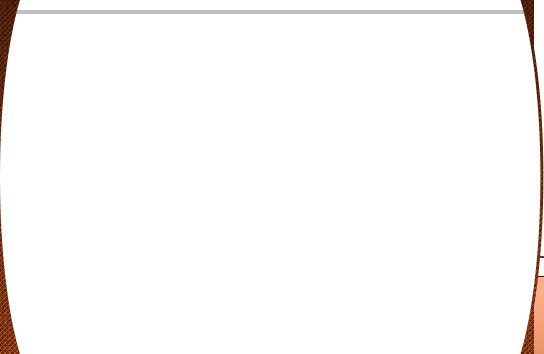 For the achievement of the 100,000 student certifications milestone. 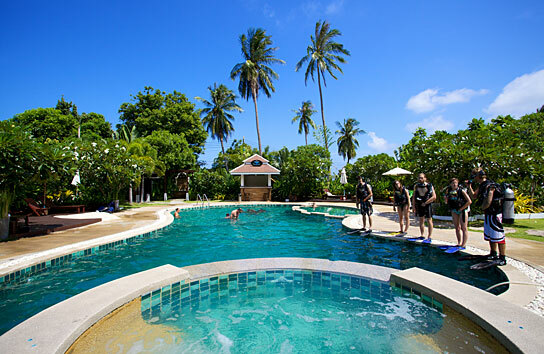 Please contact us at for more information!